Welcome to Power Of Women ‘Sisterhood Sharing Sessions’ official blog. 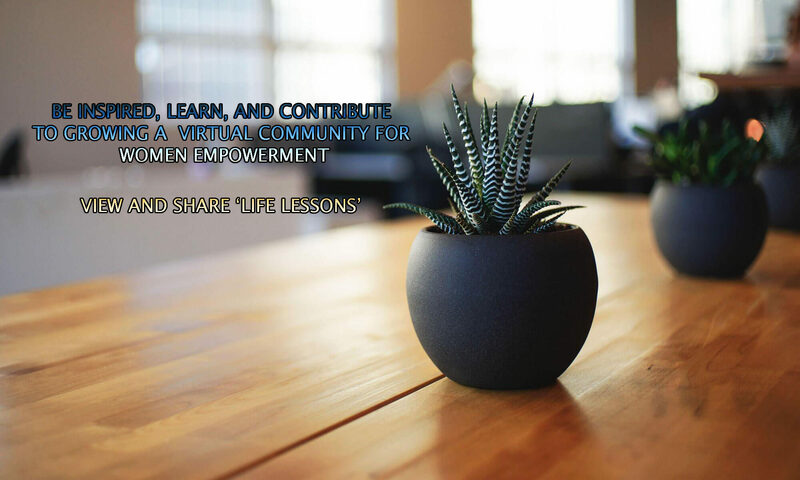 A platform that offers a standing invitation and opportunity for everyday women across the globe to share their anecdotal life lessons learned with a community of women. From finances and career, health, food & fitness, to relationships, handy household tips, and more. Our first ‘Sisterhood Sharing Sessions’ lesson will post the first Saturday in May 2017. Please come back and share your life lessons learned on featured topics using #SisterhoodSharingSessions, for all social media. We look forward to receiving, and sharing your life lessons learned. More information on the process of sharing will be available soon. An original series by Power Of Women, sponsored by ExpressYourselfBlog.